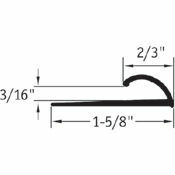 Johnsonite Edge Guard carpet trim will protect 3/16" carpet edging. ADA-approved Edge Guard provides a smooth surface for foot and wheeled traffic from 3/16" carpet to flush floor . Edge Guard carpet trim is easy to install and makes this Johnsonite product a smart choice for transition needs. 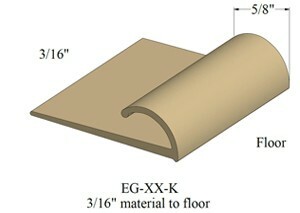 Edge Guard carpet trim is sold here in a variety of colors. View the Standard 36 Colors available from Johnsonite for this carpet trim. This flooring transition is not stocked in our warehouse; please allow 1 to 3 weeks for delivery (depending upon availability). See the Johnsonite Transition Installation Video for help during the process of installing your edge guard floor transition. Please Note: Every monitor displays colors differently. The colors seen on this website may not be accurately depicted. 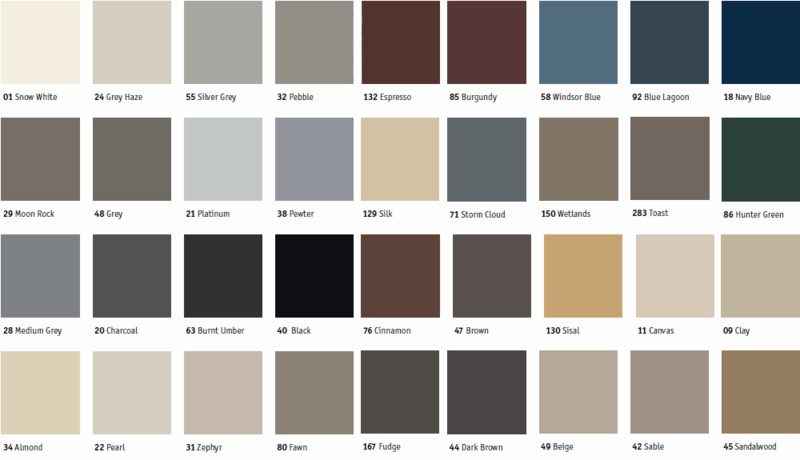 Request Color Samples for the best color matching.